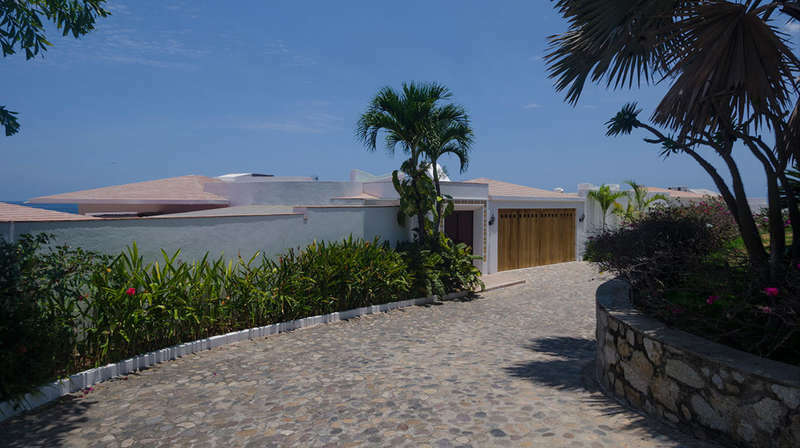 Puerto Vallarta vacation rentals are a great way to experience one of the Mexican Riviera's top vacation destinations, since they offer plenty of luxury, privacy, and space at a price that's comparable to what you'd pay for an all-inclusive resort. Many are also uniquely decorated and feature authentic tile work, local crafts, and beautiful pieces of art. 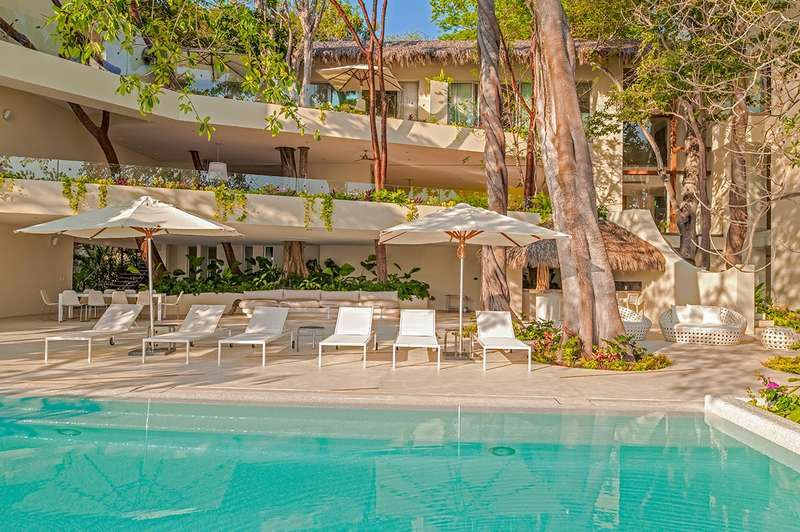 Plus, staying at a rental is a great way to meet your neighbors and discover why Puerto Vallarta's nickname is â€œthe friendliest place on earth.â€ Also, because many rentals are in luxury condominiums and resort complexes, guests can still take advantage of the amenities, spas and restaurants offered by the resort. And with so many beachfront rentals available, travelers can still wake up and smell the small water on their balcony and be steps away from the warm water and fabulous surf. 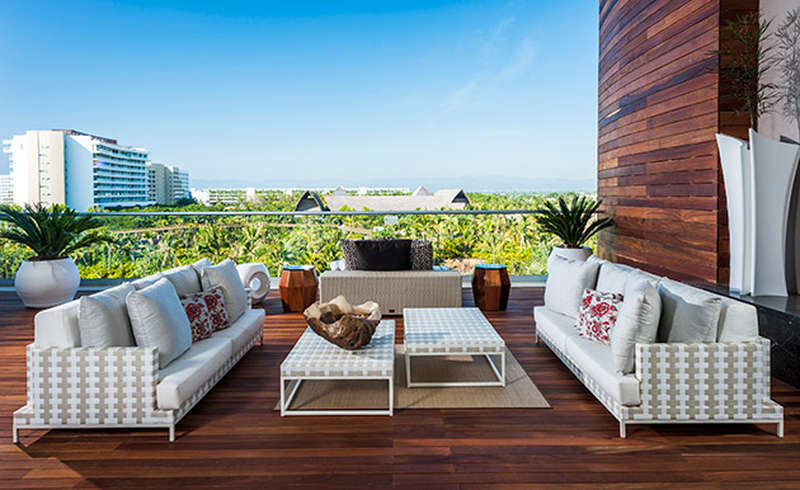 More and more travelers that used to stay at all-inclusives are opting for rentals, and it's not hard to see why. 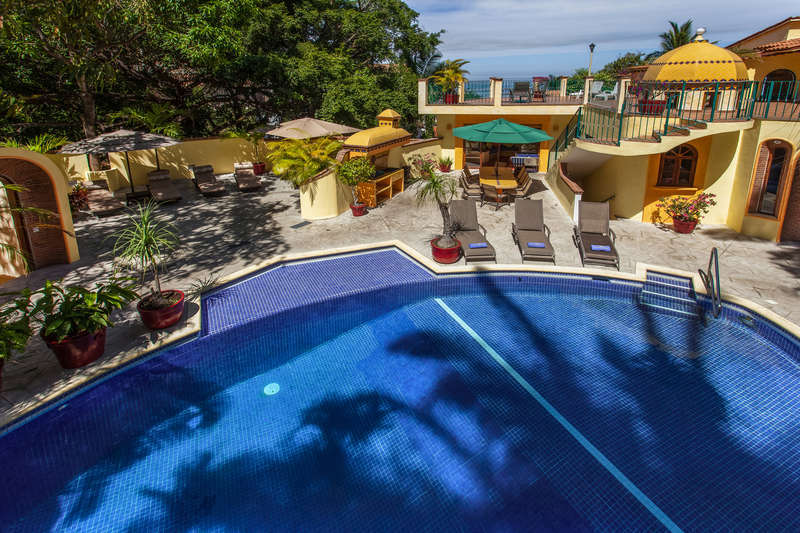 Puerto Vallarta vacation rentals offer more space than comparatively- priced hotels, with plenty of beachfront condos available at a price comparable to what you'd pay for beachfront hotel rooms. Plus, travellers tend to get bored of all-inclusive buffets, whereas staying at a rental not only allows you to experience the many fantastic restaurants in Puerto Vallarta's Romantic Zone, it also allows you to cook your own meals, meaning you can ensure that only filtered water is used in the preparation of your own fresh, healthy meals. 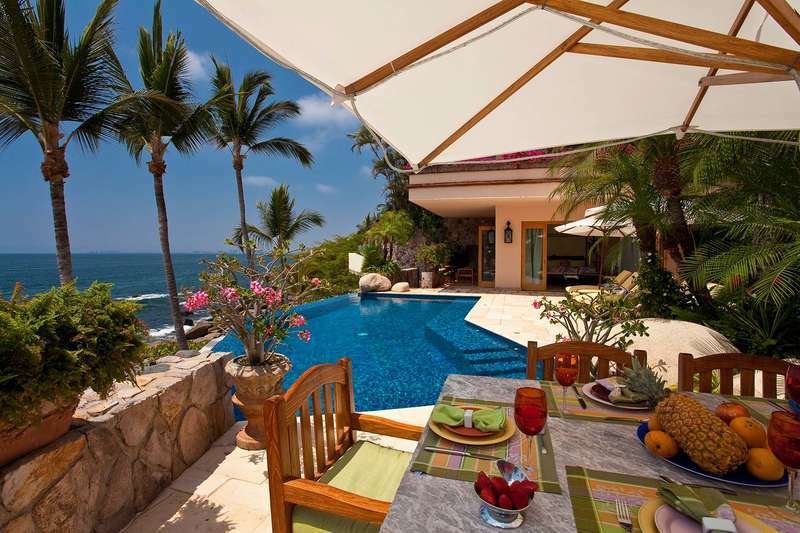 With some of Mexico's best beaches at your doorstep, you'll never get bored staying in Puerto Vallarta vacation rentals. Snorkeling lover, surfers, and sailing lovers are especially in luck, since these are some of Puerto Vallarta's top attractions. Of course, those that want to hit the links are in luck as well, since the city is home to some of Mexico's best courses. If you love to fish, meanwhile, deep-sea fishing excursions go out all the time. And, of course, if you just want to relax and do nothing while relaxing by the warm water, you can certainly do that too. The choice is yours.